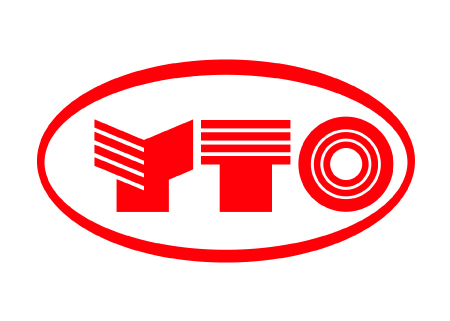 YTO and VB Agri’s business relationship started in 2009. 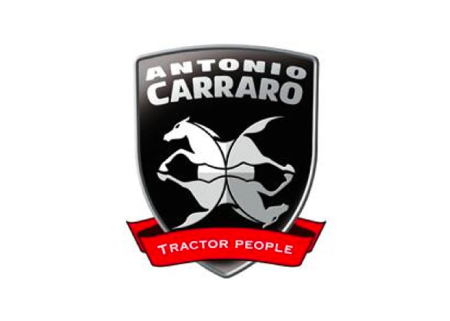 This Chinese company has been manufacturing tractors since 1955 and is focused on manufacturing a wide range of farm equipment such as tractors, construction machinery, power machinery and vehicles. VanBreda Sprayers are proudly manufactured and assembled in South Africa. VanBreda Agri selects the best sprayer technology in the world. 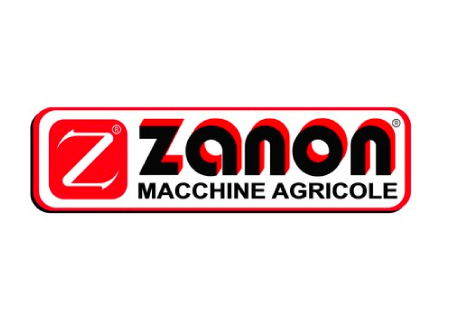 The Italian group, Zanon Machine Agricole, has been in existence since 1964. This company offers the end user a complete line of farming machinery as well as a pneumatic / electric line at the highest quality level. 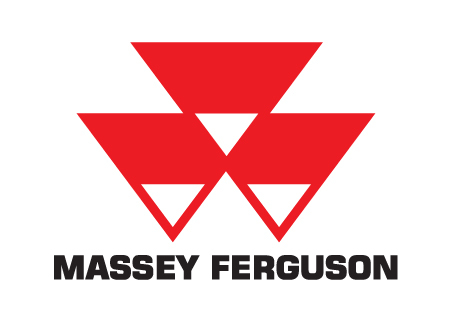 With more than 160 years of innovation and experience, Massey Ferguson is one of the world’s leading tractor brands and a force in the global harvesting business. Here you can find out more about Massey Ferguson and the wider AGCO family. 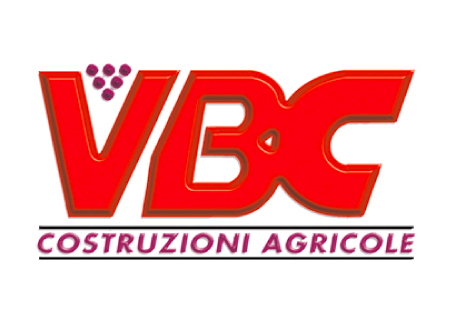 The VBC company has been successfully operating in the agricultural field since 1987. The company has been steadily growing with the time until it became a quality-oriented leader in the sector of vine pruning. 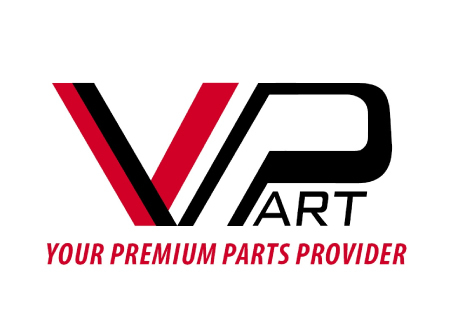 VPart is a division of Van Breda Agri that source parts and products directly from manufacturers around the world. We are focused on replacement parts for orchard and field sprayers such as filters, pipes, nozzles, pumps, etc. Van Breda Agri manufactures and import a variety of high-quality implements including tractor loaders and backhoes, stone collectors, pruning trailers, bin trailers, heavy duty slashers, compost turners, and three-point forklifts. It’s been more than 30 years since Faza started manufacturing agricultural machinery, we’re a very well known brand worldwide. Soil equipment, hay making, fertilizer spreaders, hobby machines. We also produce equipment for low HP tractors and animal-trailed equipment too.